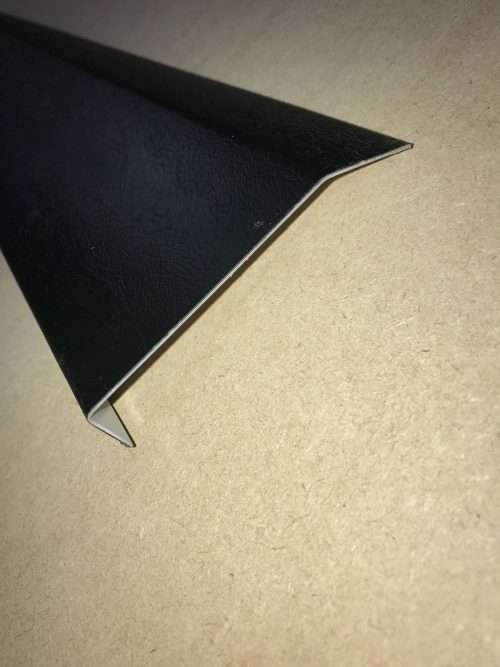 Provides a means of sealing and mechanical fixing to walls at perimeters of roof. 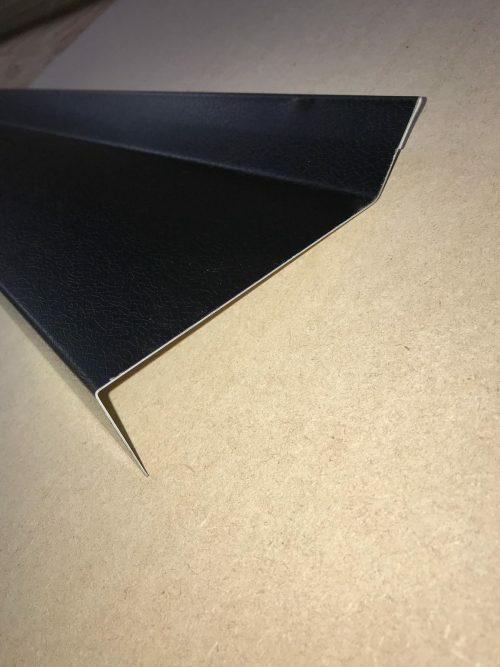 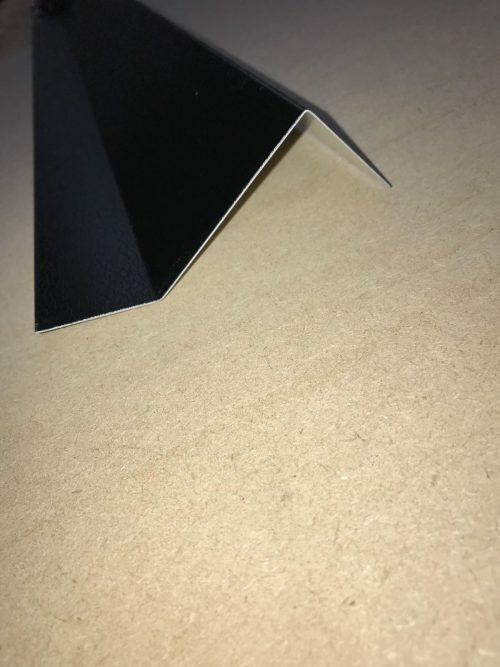 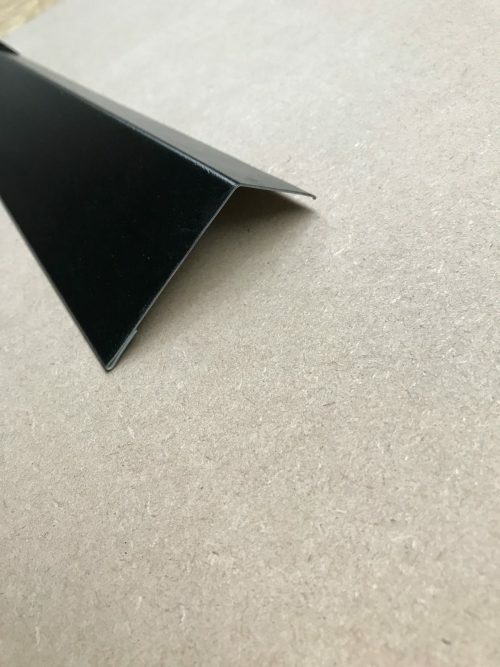 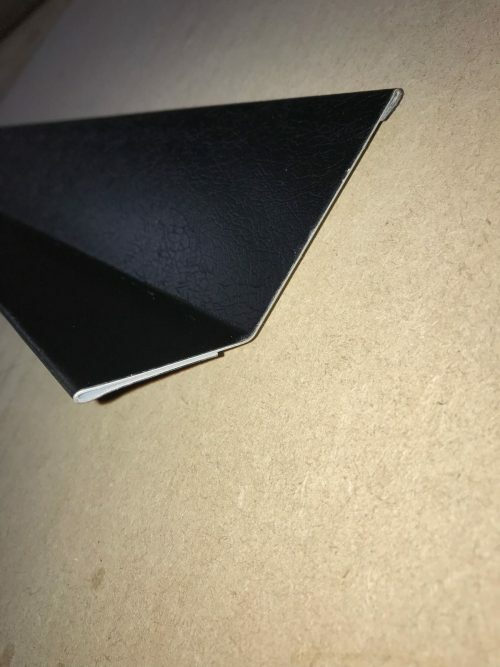 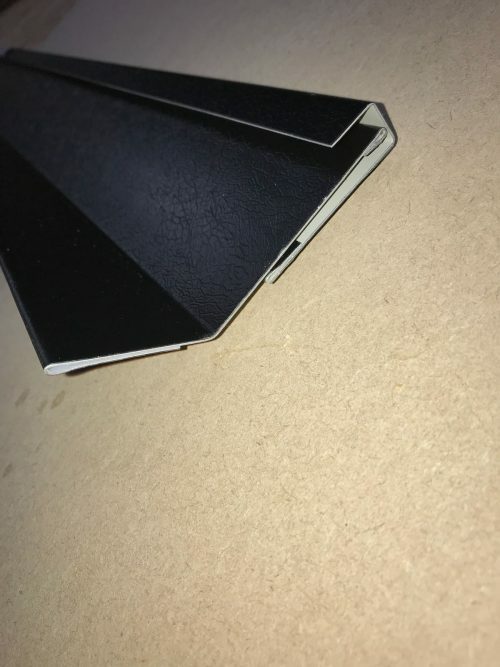 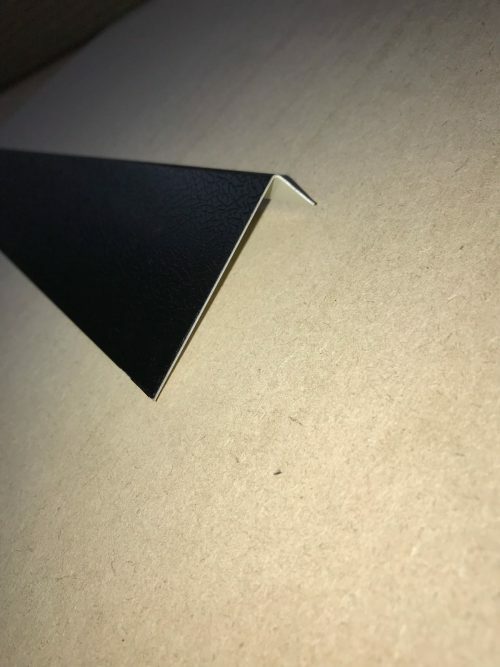 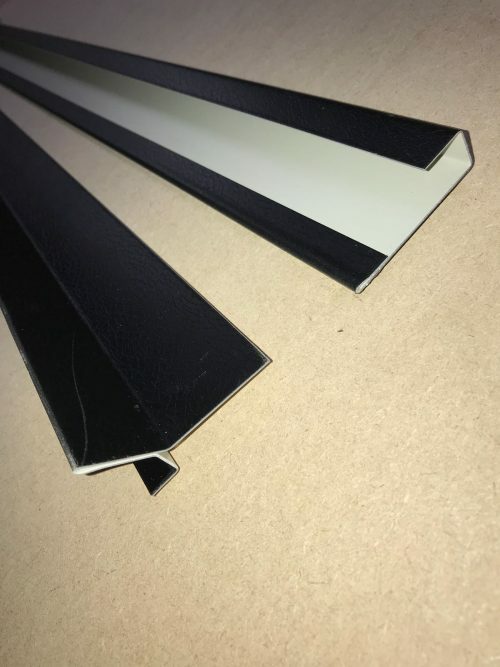 We stock a standard 70mm x 20mm traditional wall flashing we also stock a special wall flashing for use where it is not possible to cut into the wall. 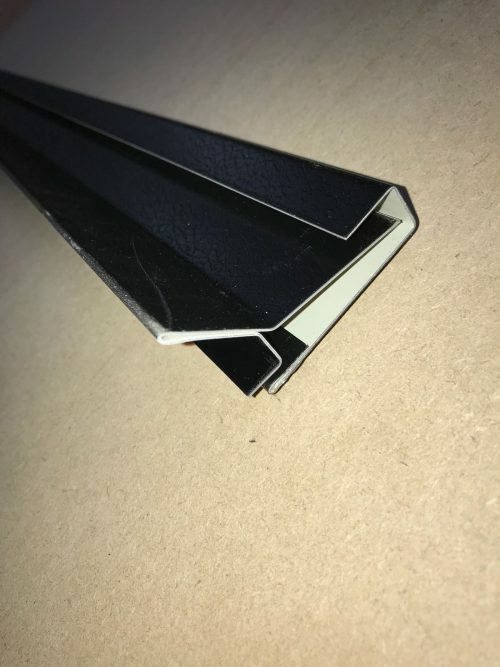 We also stock a general-purpose trim 70mm x 40mm.